Home Numerology Angel Number Meanings Quadruple Digit Angel Numbers Meanings Angel Number 1222 Meanings – Why Are You Seeing 1222? How many times have you noticed the same number appearing to you everywhere that you go? Does it give you a strange feeling in your gut? Waiting for the train in the morning, another delayed train sits in front of you for several minutes. You notice it is train number 1222. Your stomach is rumbling but you are stuck on a call. When you put the receiver down you notice that it is 12:22pm. Later in the day you receive a phone call from an old friend you haven’t seen in years. While saving their number you notice it ends in 1222. Is the repeated appearance of the quadruple digit Angel Number 1222 just some strange coincidence, or is the universe trying to tell you something? Often the numbers that show up in our lives are trying to tell us something. We can distinguish these from other numbers as they will show up several times over a short period, and they will give us a certain feeling in our gut. We are nudged to see these numbers by Angels, beings that live in the spiritual plane and want to help us. It is very difficult to communicate directly between the physical and spiritual planes, but Angels can nudge us to notice things in our own world. The signs that they send us could be anything, but they like to use numbers as they carry specific messages. The universe is constructed according to the geometric plan. This is why the same geometric patterns and number sequences recur in the seeming chaos of nature. Consequently, numbers are like the building blocks of the universe, much like human DNA. Like DNA, numbers carry specific information about the composition of the universe, information that can be deciphered. As such, numbers are one of the best ways that Angels can communicate with us. Numbers are everywhere so they can be brought to our attention in the right moment. So, what does it mean when you are seeing the number 1222? The Angel Number 1222 is a combination of the number 1, the number 2, amplified by its appearance three times, and the number 7. 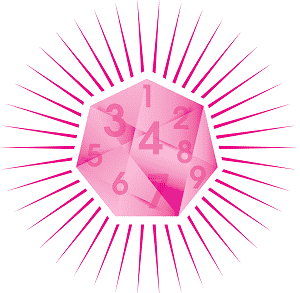 In numerology numbers are often reduced to a single digital cardinal number or one of the three Master Numbers. In this case 1222 reduces to 7 as 1+2+2+2=7. The number 1 represents the creational forces of the universe and the power of the universe to create and recreate itself infinitely. As such, it usually represents new beginnings and opportunities. However, it does not suggest that some new opportunity will just show up on our doorstep. Each of us contributes to the creative forces of the universe with our decisions and actions. We not only have the power, but the responsibility, to create our direct world and experience. The number 1 reminds us that we forge our own destiny and to actively pursue what we desire. In the Major Arcana of the Tarot the number 1 is associated with The Magician. He is the ideal creator, who uses his force of will to create and control his own existence. The number 2 is a symbol of balance and harmony and represents duality. It highlights the need for balance in all parts of our lives in order to have the steady focus to move beyond day to day need. This number also reminds us that while like attracts like, opposites can also attract. Twos suggest that we can be more than one thing at the same time. In this way it also points to the multiplicity of skills that each of us has, and reminds us that we have the resources that we need to face any challenge. The number 2 is also intimately linked with relationships and the idea of two individuals coming together, though not necessarily in a romantic sense. It often refers to a relationship that has the power to transform our lives in some way. In the Major Arcana of the Tarot the number 2 is The High Priestess card. She is a symbol of duality, being able to express more than one side of herself at any given time. She also embodies the duality and balance between body and spirit. The number 7 embodies faith, spirituality and enlightenment and is linked with the hidden world and hidden knowledge that exists just beyond the veil. It can be a symbol of developing psychic abilities or embarking on a spiritual transformation. This number is always a reminder to trust our own instincts. Sevens often shows up when it is time to expand ourselves as individuals and start to seek new knowledge of some sort. In the Major Arcana of the Tarot the 7th card is The Chariot. This card represents a strong will power and determination. It is suggestive of action and forward motion. It indicates that now is the time to actively pursue something, and that with an iron will, anything can be achieved. The Angel Number 1222 suggests that now is the time to take action when it comes to moving forward with some new path or achieving some new goal. It reminds us that we have the power to shape our lives and take them in the direction that we wish. But it requires determination and an unshakeable self-belief. It is strongly suggestive that whatever it is that we are pursuing will either bring some balance into our lives, or require us to break out of our comfortable character and express ourselves in several different ways. 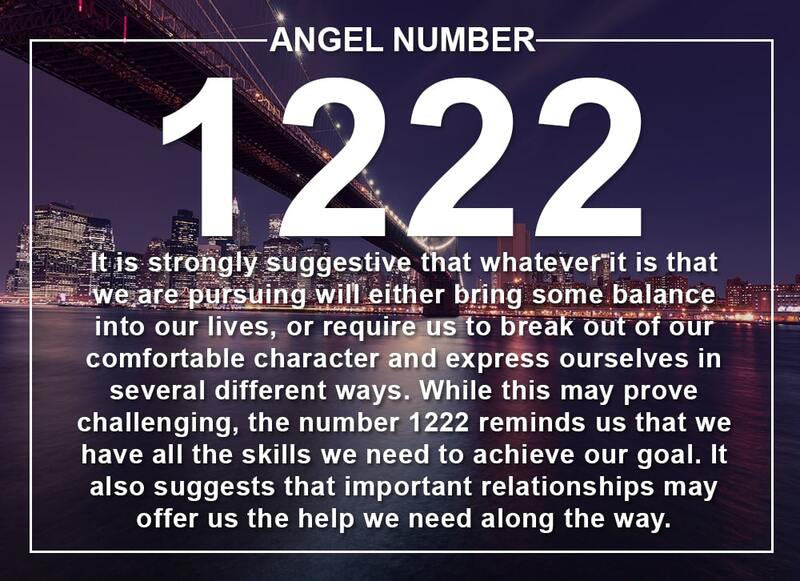 While this may prove challenging, the 1222 Angel Number reminds us that we have all the skills we need to achieve our goal. It also suggests that important relationships may offer us the help that we need along the way. Often, we have a goal or a dream in our heads, but we put off pursuing it. We will ask the person we have been thinking about on a date when we have lost 5 pounds. We aren’t ready to apply for that new job prospect because we do not have experience in one specific area. The Angel Number 1222 can show up to tell us that we do not need those things. It wants us to know that we are ready, and that these imagined deficiencies are just self-doubt. It behoves us to push those thoughts aside and jump in. The experience will help us learn about ourselves and increase our confidence for the next, even bigger challenge. Sometimes we feel like we want to expand ourselves, but perhaps we think we are too old to go back to school. Or perhaps we feel that it is self-indulgent to take time away from certain responsibilities to explore ourselves through travel or study. The Angel Number 1222 can show up to say that now is the right time to invest in ourselves. While we may need to make sacrifices to find time to study, travel or pursue a new hobby, it will be worth it. The knowledge and confidence that we will gain will bring rewards. Many people limit their opportunities in life as they feel like they have a certain role and need to stay in their lane. A woman who sees herself as a mother may think that she cannot also be an entrepreneur. A person who sees themselves as a busy professional may feel like they cannot also be an artist. The Angel Number 1222 may appear to remind us that any such limits are limits that we have placed upon ourselves. We are capable of being more than one thing at the same time and of excelling at more than one thing. Variety of experience enhances our lives. Pursuing our artistic side can help us become more creative when it comes to problem-solving at work. Meanwhile our professional experience can help us find discipline when it comes to pursuing our passion. Usually when a person feels like they are stuck it is because they have lost their belief in themselves. They are passing too much time in a job that is not going anywhere because they do not believe that they have the skills to find a better role. They stay in relationships that no longer spark job because they do not believe that they will find someone new to love them. The Angel Number 1222 can be sent to us to tell us that our prison is of our own making, it exists because we believe that it exists. It suggests that now is a time to work on our own confidence and self-belief, as only in this way will we be able to break down these walls and move forward. Our modern culture has supplanted the community with the self. While this has been very liberating, it can also be isolating. It can increase the weight of the burdens that we carry on our shoulders as we believe that we must do everything on our own. The 1222 Angel Number can appear in order to remind us that we do not have to do everything by ourselves. The people in our lives want to help and support us. 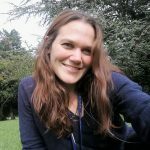 Would you ever consider a friend asking for help to be weak? Would you be delighted to lend your support to them? They feel the same way about you. Reach out for support. While Angel Numbers carry specific meanings, they are also multifaceted and complex. This means it is not always simple to know what specific message an Angel Number has for you. In order to interpret your message, pay attention to what was on your mind in the moment when the number appeared. Angel Numbers will often appear when our particular challenge is in our heads, consciously or unconsciously. They will appear within a context that will allow us to interpret them. Angel Numbers want to be understood. Bring this information together and use your intuition to understand what the universe is trying to tell you. Do you seek guidance and insights into the past, present and future, with regards to relationships, love, or money? 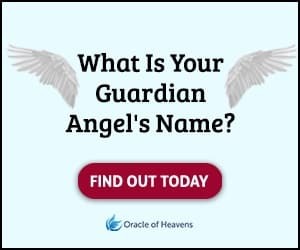 If you are frequently seeing the 1222 Angel Number, take this popular free test to see whether your Guardian Angel is trying to send you an urgent message. Keep seeing 12:22? 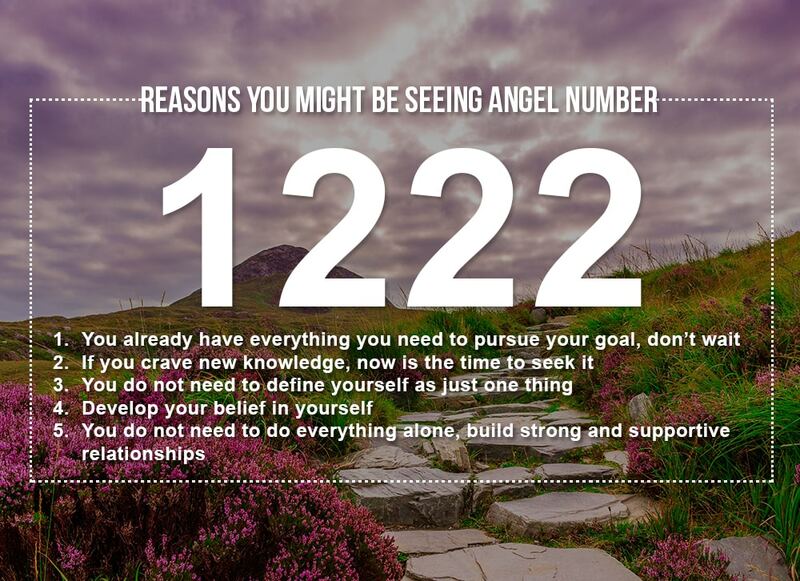 Wondering what the Angel Number 1222 means? It suggests that now is the time to take action when it comes to moving forward. Learn more!